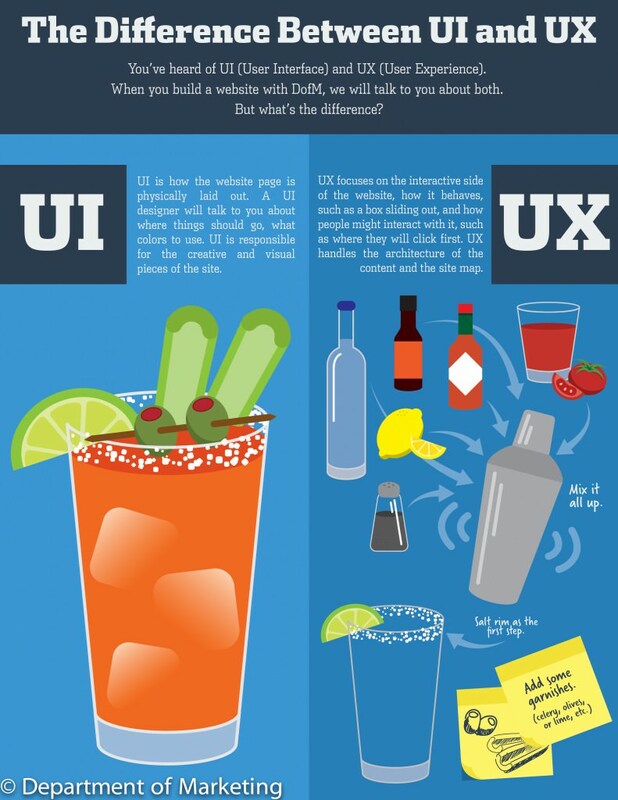 UI VS UX: SIMILARITIES & DISSIMILARITIES? User Experience Researcher：You have a hybrid passion for quantitative (statistical logs analysis, clustering, outlier detection) and qualitative (user interviews, surveys, research) research. 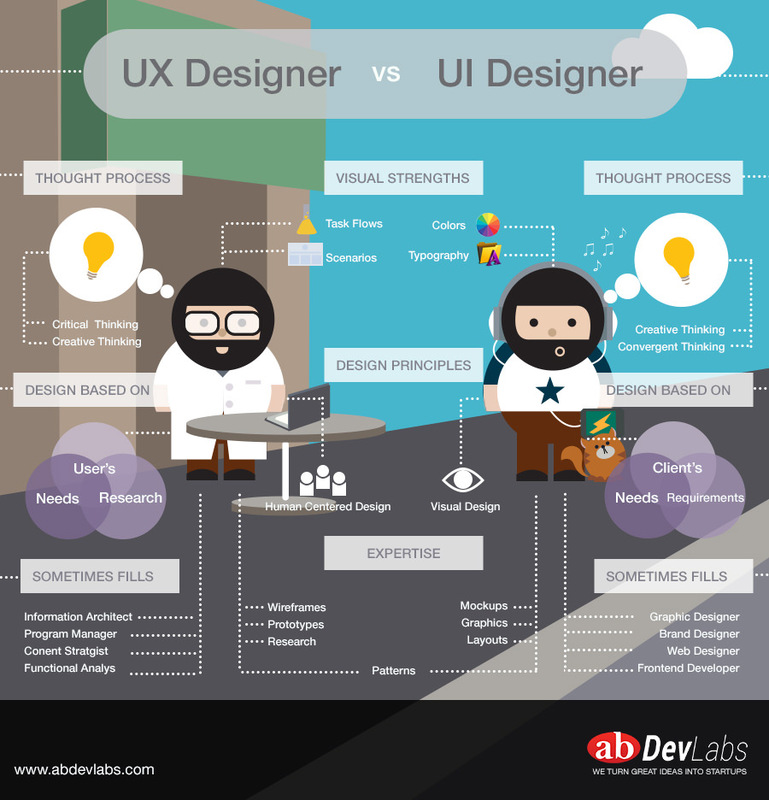 Interaction Designer：creating user flows and wireframes to building user interface mockups and prototypes. 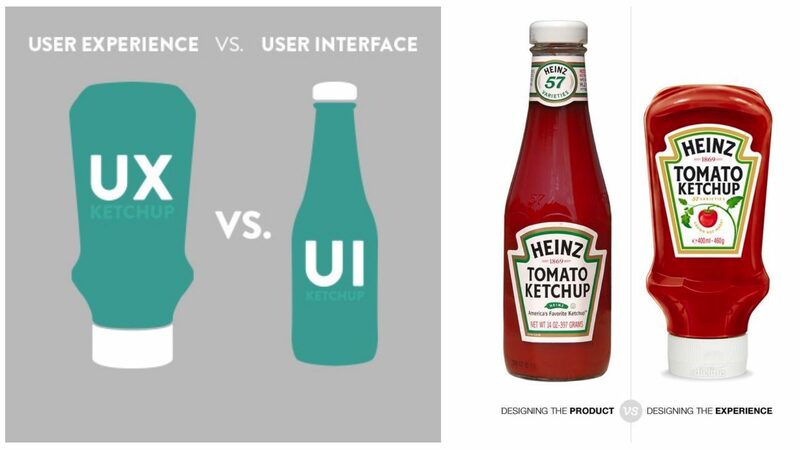 By interface design, do you mean “interaction design?” If so, the roles are different. Interaction designers are responsible for the functionality of a product, while visual designers are responsible for the look and feel of a (2D) product. As an example, an interaction designer would say that a button goes on a screen and what it does, and the visual designer would determine what the button looks like and its position on the screen. Sometimes, the two roles are done by the same person. 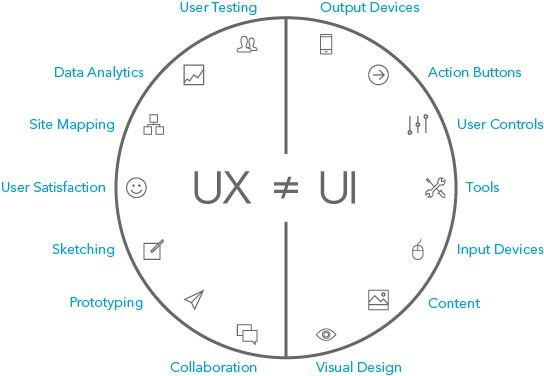 If you are talking about the difference between interface design and visual design, well, interface design is composed of interaction design and visual design, so in a sense they do have a similar objective: communicating the functionality of a product to a user. Of course, visual design has a lot more aspects to it, like branding, identity, and various forms of communication design, such as posters, books, packaging, etc.